The Nigerian stock exchange has suspended the shares of Diamond bank after sanctioning the merger of between the bank and Access Bank. It means trading of the shares has also been suspended on the floor of the stock exchange. The shares will now be dissolved and delisted from the stock exchange. Diamond Bank will subsequently transfer all its assets, liabilities and undertakings to Access Bank as well as its entire issued share capital. Diamond bank will now be dissolved without being liquidated. 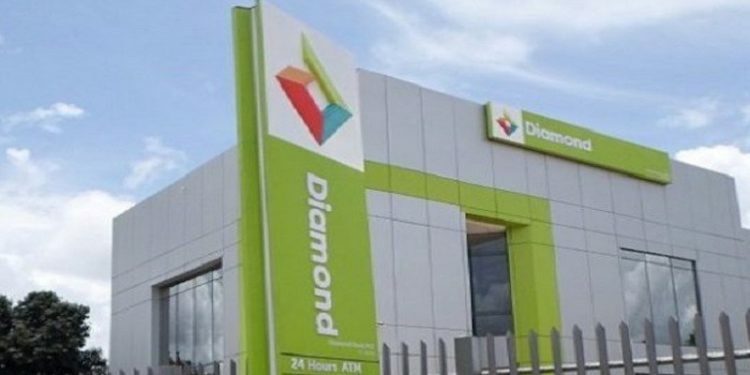 Diamond bank shareholders will get a cash consideration of N1 per share and two ordinary shares of the enlarged Access bank for every seven ordinary shares of Diamond Bank held at the effective date. The union will birth an expanded Access Bank which will be headed by an unchanged Group Managing Director, Herbert Wigwe. 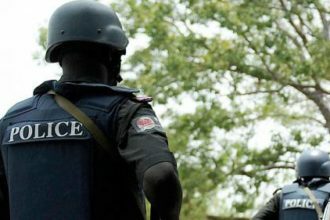 It isn’t clear what will be the fate of Diamond Bank employees, who total 3,280 spread across 279 branches nationwide. Access Bank currently has 3,190 staff in over 300 branches. Access Bank also bought Intercontinental Bank in 2012.